Nationwide Fundraiser for Big Brothers Big Sisters at Chuck E Cheese on 3/31! Listen Up readers! Head to Chuck E Cheese On 3/31/2016 for the Nationwide Fundraiser for Big Brothers Big Sisters. As part of National Volunteer Month (April), Chuck E Cheese is asking that you join in helping support and raise more funds to help BBBS (Big Brothers Big Sisters) find matches for all the Big-less Littles in the area. What Is Big Brothers Big Sisters? 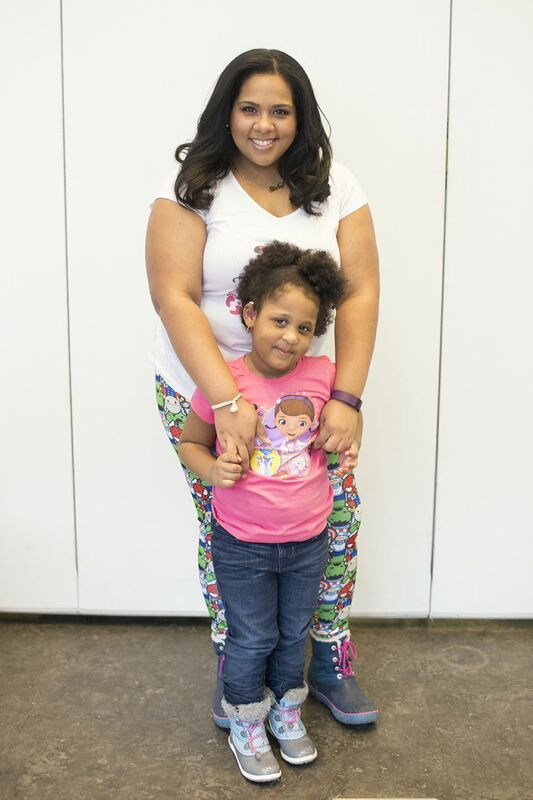 Big Brothers Big Sisters provides children facing adversity with strong and enduring, professionally supported one-to-one mentoring relationships that change their lives for the better, forever. Big Brothers Big Sisters ensures that the children in its program achieve such measurable outcomes as educational success, avoidance of risky behaviors, higher aspirations, greater confidence and better relationships. This mission has been the cornerstone of the organization's 111-year history. With over 300 agencies across the country, Big Brothers Big Sisters serves nearly 170,000 children ("Littles"), their families and 170,000 volunteer mentors ("Bigs"). 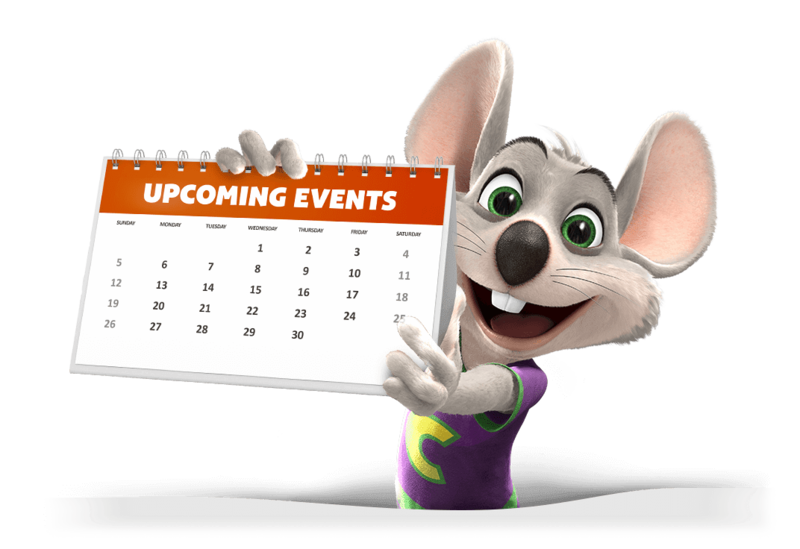 Chuck E Cheese will be announcing their continued partnership with Big Brothers Big Sisters with this first Little-Big Night Out. 15% of all Chuck E Cheese sales nationally will be donated to the organization. 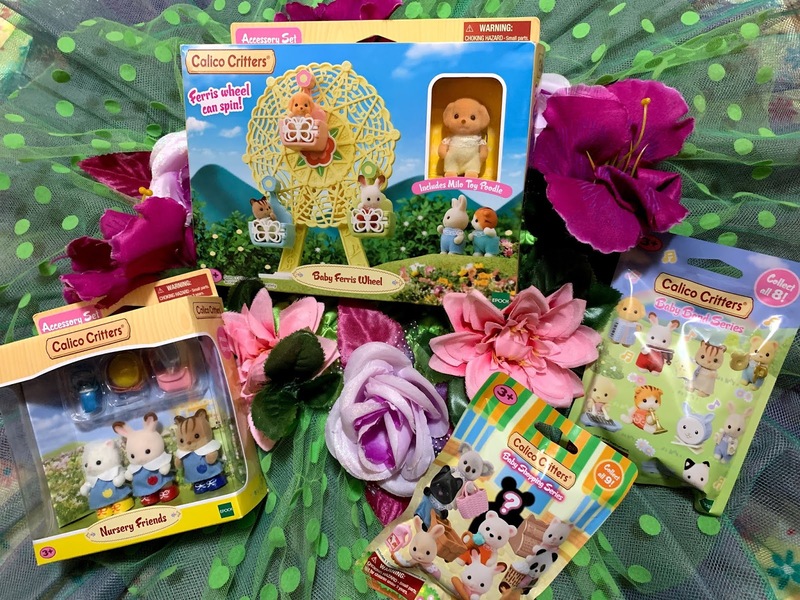 Additionally, throughout April customers can donate $1, $5 or any amount of their choice at the register to the nonprofit organization to help match “Littles” with “Big” mentors. 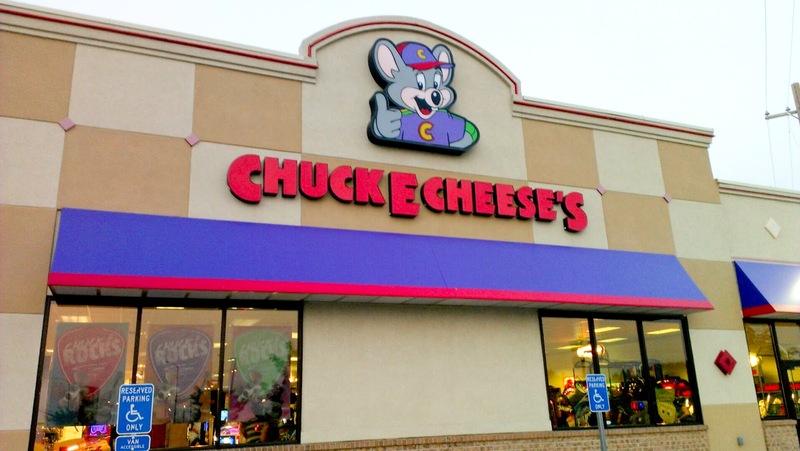 The event will occur from 3:00 – 9:00 p.m. on Thursday, March 31 at your local Chuck E Cheese Location. 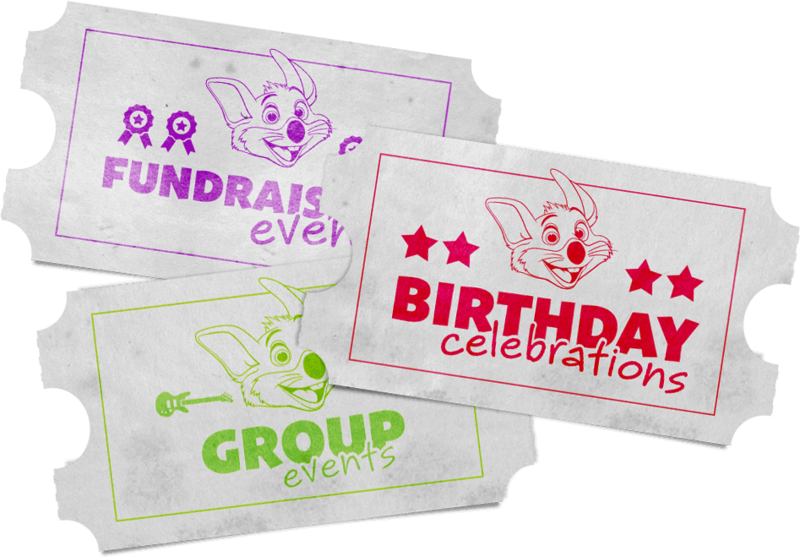 To Learn more about BBBS, go to www.BigBrothersBigSisters.org and for more information in regards to CEC events, visit chuckecheese.com.